One of the things that bind most of America (and Canada as well) is fishing. Fishing that once used to be a past-time thing has now been raised almost to the level of a local sport. Those with years of fishing experience will be able to tell that fishing is one of the ultimate ‘man sports’ out there. It has even become a lifestyle in itself and has developed its own vocabulary. It is not easy to catch those quick and swift fishes streaming through the rapid waters of North America, even with the best fishing gear. From the Everglades in the South to the Rockies in the West and finally to Alaska, our home, our heaven, fishing incites a spark of excitement and adventure in every man. 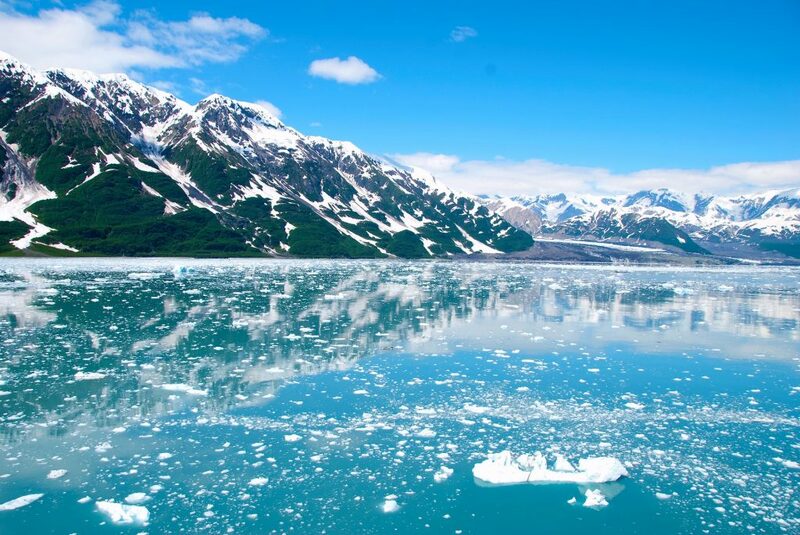 Coming to Alaska where nature is incredibly abundant, there are many options for all the fishing enthusiasts. People travel here every year from faraway parts of the country exclusively to enjoy the sport apart from getting a rest in the arms of Mother Nature. 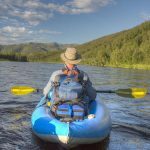 With so much to choose from, we are certain that you want to pin down that lake or river on your map where you can plan to travel next year for your fishing adventure. 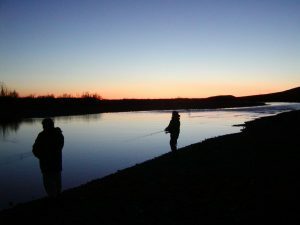 Located in North Western Alaska near the Chukchi, the river is brim-filled with fishes, both in diversity and numbers. 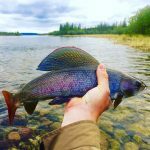 The abundance of high-quality Arctic fishes is what makes this river a gold mine for those who are looking to try not only their skills but also their luck in fishing. We promise you won’t need to sharpen your patience, only the fishing skills. One of the fishes you can get in this river. Here comes the most exciting part. 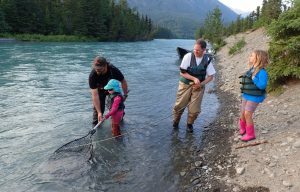 The river is rife with exotic and massive fish species such as Dolly Varden, Burbot, Sheesh, Graylings, lake trouts, chum salmons and many others. These are real Arctic, real Alaskan heavy-weights you always wanted to pose with, holding them in both the hands. The Dolly Varden weighs between 15 to 20 pounds in their average weight range. The river has species of fish that go as far as 28 pounds, yet the red-bellied Dolly Varden has become a mascot for the Wulik River. You’ll surely enjoy fishing with buddies and family. 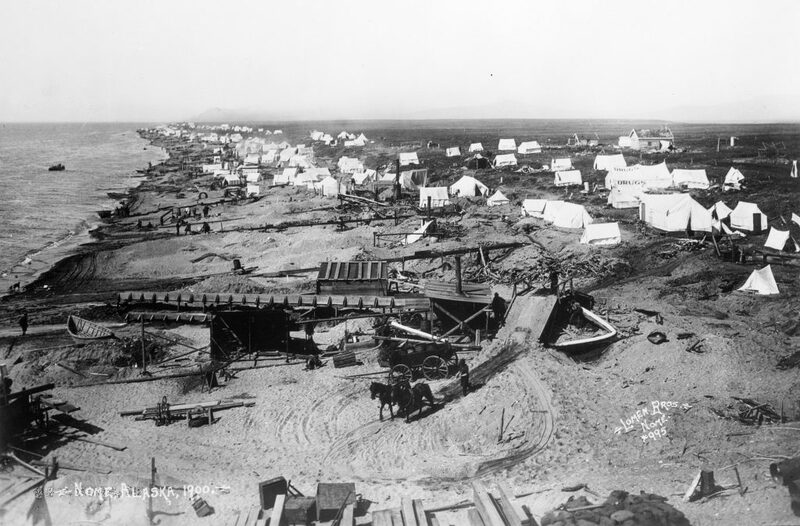 Wulik River, despite its remote location, has thankfully come to the attention of some good men who arrange for various services such as transport, fishing gear (if you have none), Arctic River clothing gear, rafts, etc. So even if you are a newly converted fishing enthusiast, a city slicker with zero experience, or an old Joe wanting to relive his young days of adventure, you can book your trip to the Wulik River online with a known fishing assistance service provider. Some will even provide you with camping facilities. We would also like to add that if you are bored by fishing in those near stagnant lakes of your local town in the South (or anywhere else for that matter), the Wulik River Experience will reinvigorate your enthusiasm for fishing.